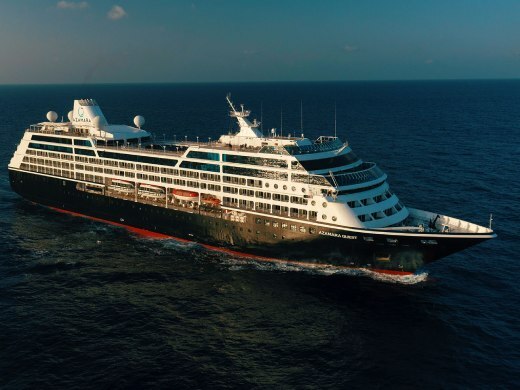 Join Azamara Quest and sail to all of the most iconic and fascinating locations of the Indian Ocean. Located in Bantry Bay between the vibrant city and the Atlantic Ocean, the President Hotel welcomes you to Cape Town and all its breathtaking sights, thrilling activities and inspiring moments. Sophisticated luxury and personal service come standard, while local style, authentic artwork and innovative design set us apart as the most-loved destination hotel in the Mother City.